I almost didn’t go to the Deptford Planning Board meeting last night (Aug 8, 2018). 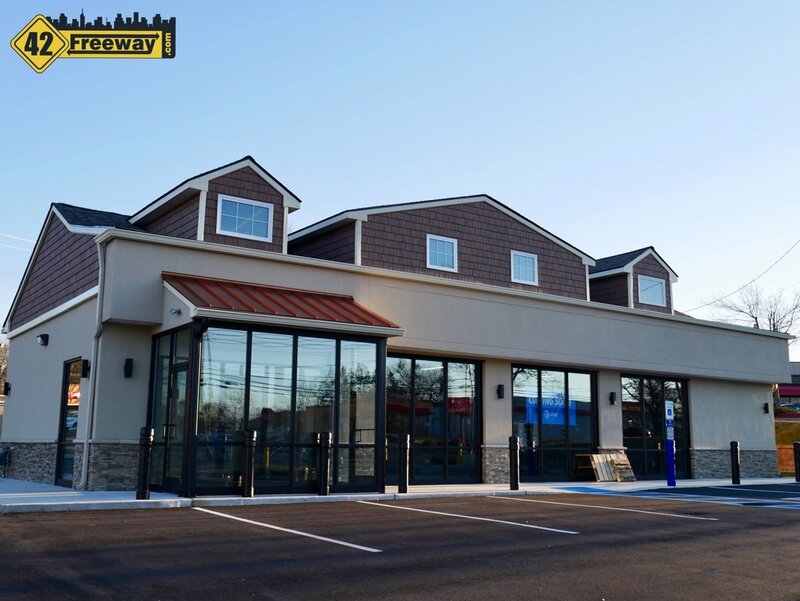 Wawa was presenting its plans for a Super Wawa on Clements Bridge Road, I was already the first to report that story… and thought there was nothing else to add. But it got very interesting when I met the owner of the Deptford Movies project, heard new details on the Inspira Project, and learned a lot of new things regarding the town’s plans for additional roads in the project! The video at the bottom of this article is loooongg… I recorded this dozens of times. I wanted it under 10 minutes and no matter how I changed it… 19 minutes. Feel free to click ahead! ha! 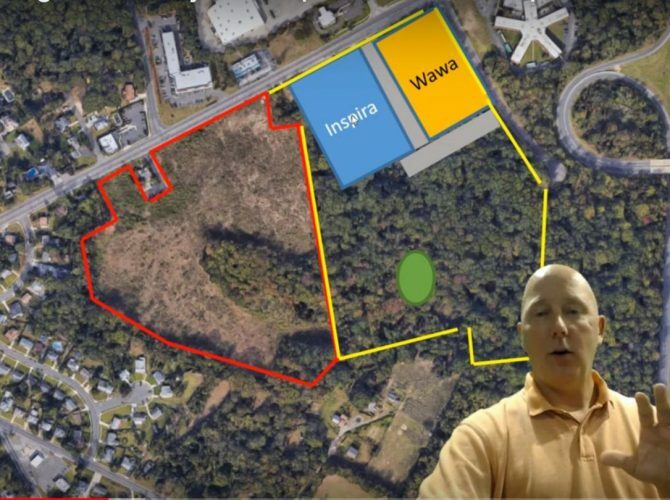 Some of the interesting aspects of the video is that the developer of the Wawa project (of Mullica Hill) has been working to bring the seperate efforts together to solve common problems such as sewerage, water basins, and traffic. As previously reported, the Deptford Movies project was given a new approval earlier in this year for their project, and he was at last night’s meeting to show support for the Wawa developer’s efforts. New information is presented regarding the Inspira Medical plans for the property. 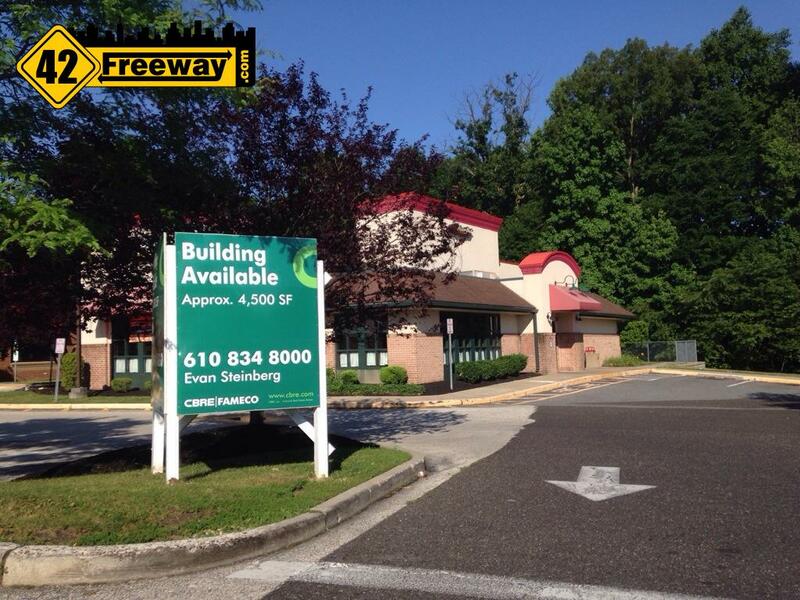 And some very interesting items regarding new roads the town would like to see within the project, in an effort to streamline the traffic movement in a much larger area offering positive improvements to Mall traffic and Cooper St.
Wawa and the developer were looking for a full approval of the project, but some questions were raised regarding signage and road access… so they were given preliminary approval and will need to come back before the planning board. My apologies for the very long video. I started this last night and tried many times to get the time down, but even removing all of my incredibly witty jokes and other non-important comments, it still comes in at 19 minutes! Screw Wawa. 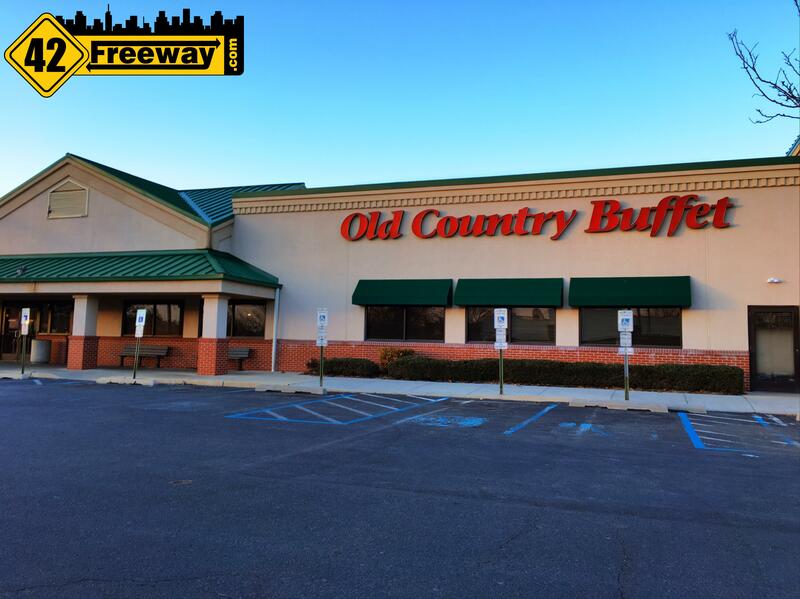 We already have WAY too many, we don’t need anymore traffic nightmares and deathtrap parking lots and horrible inedible (even at 3am) hoagies.